Because of their natural brilliance, Akoya pearls are often among the most beautiful cultured pearls available. In addition to having amazing luster, these Orient pearls naturally develop into a variety of colors. Akoya pearl color can additionally vary by shade, leading to a uniquely beautiful pearl that is desired throughout the world. 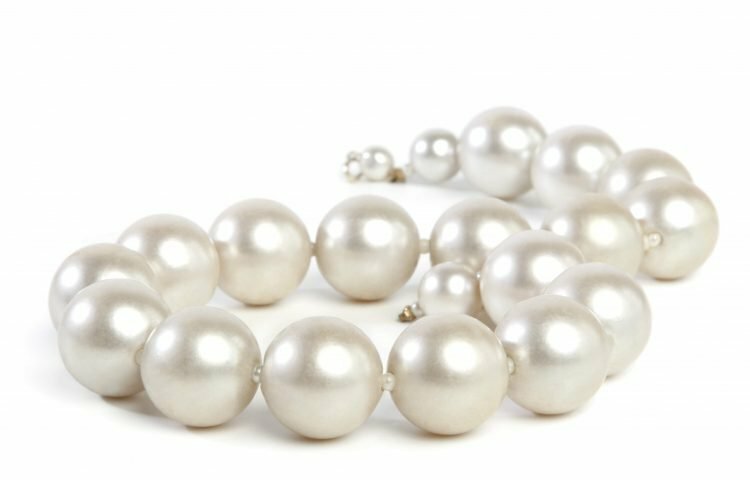 One of the reasons pearls necklaces are so expensive is because finding pearls that are matching in color is an arduous task. Sorters must carefully examine thousands of pearls to create one beautiful set of pearls. 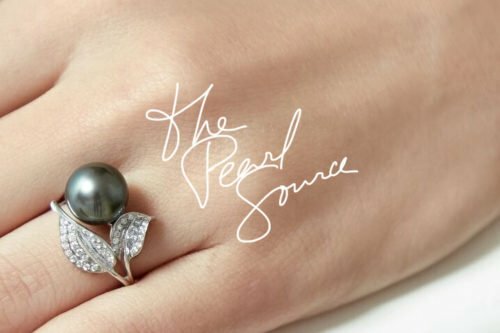 This is just one of many reasons why pearl jewelry is so valuable. Many pearls produce a variety of colors, and the Akoya is no exception. The Akoya pearl color spectrum ranges from a deep black to lustrous white. Plus, each color varies in saturation and depth, producing a slightly different shade. In terms of quality, no color is better than any other; however white is a popular choice among many jewelry owners. Those with fair skin tend to prefer rose, silver and white pearls, while darker complexions prefer cream and gold-tone pearls. Color, however, is a preference, and the value of a certain color can change with market demand. While color is important to a value of a pearl, it is only one of many factors. Color is exactly how it sounds and nothing more. It does not consider the things that make it beautiful, such as pearl luster, orient or overtones. 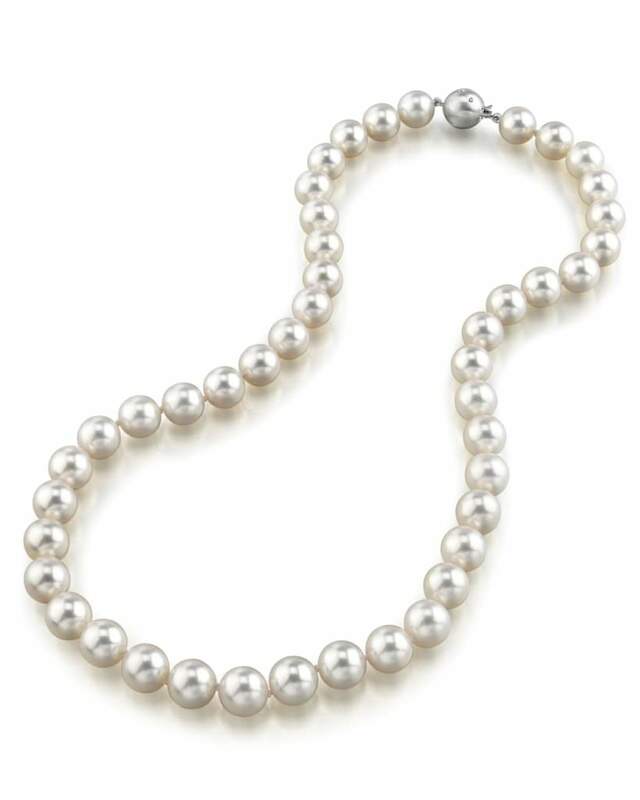 In fact, many pearls require polishing, dyeing, or bleaching to reach the full potential of their natural color. Akoya Pearl Color is graded based on its level of uniformity and saturation. The highest color grades are reserved for pearls that have complete color coverage. Uniformity is key to a highly-valued color pearl. Those with spots of deeply saturated color will not be worth as much. Compared to other saltwater cultured pearls, Akoya pearls lack the exotic color range of other pearls. In addition to white, you will find delicate hues such as rose, gray, gold, cream, and silver. You may also find Akoya pearls with a combination of colors such as white with rose overtones or gray with silver overtones. There is no set Akoya pearl color, only ranges of colors. As these pearls culture, they develop their own distinct color – creating a unique piece of natural art.